Security status back up or not? Right now I’m sitting at a -0.8 sec status. Nothing to be worried about, but when you’re thinking of living as a high sec no-good dude, it sure helps to be on the positive side of the spectrum. 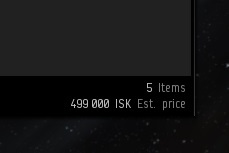 You can rat in low-sec and move from system to system in a 5 or 15 minute fashion, making you go up again slowly, or you can buy these tags and hand them in to a CONCORD NPC in a starbase somewhere … ugh … annoying. Then some more pirating in Aunia. Not bad for an hours work. Again, no one that bothered shooting at me. And I found this little MTU sitting out there all alone. Poor thing. Abandoned by its owner, left and deserted. Just doing my part cleaning up the galaxy. I need to think of a way to get the spice coming in faster. 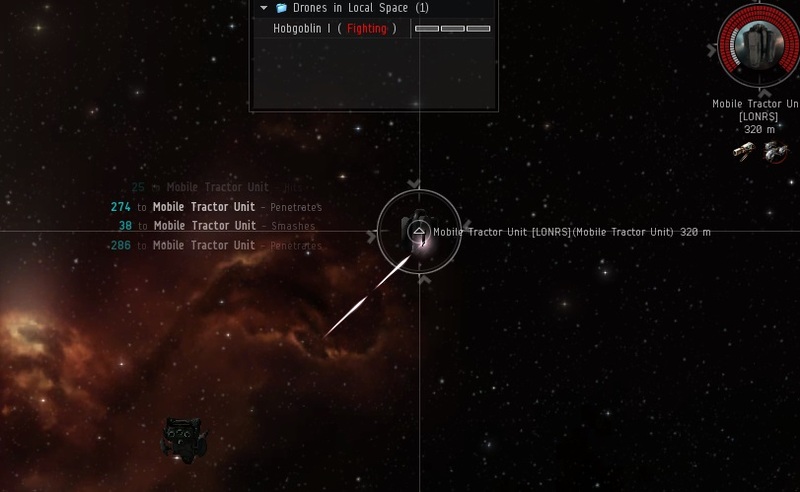 Stealing wrecks and all is funny and exciting on occasion, but it sure isn’t the most lucrative way of doing things. How do you get people to aggress you faster? Shooting their MTU or MD seems like a sure way of getting it done, but hell no. People just scoop it up and leave, or they wait until the rats change their aggro to you … which is a dumbass mechanic if you ask me. 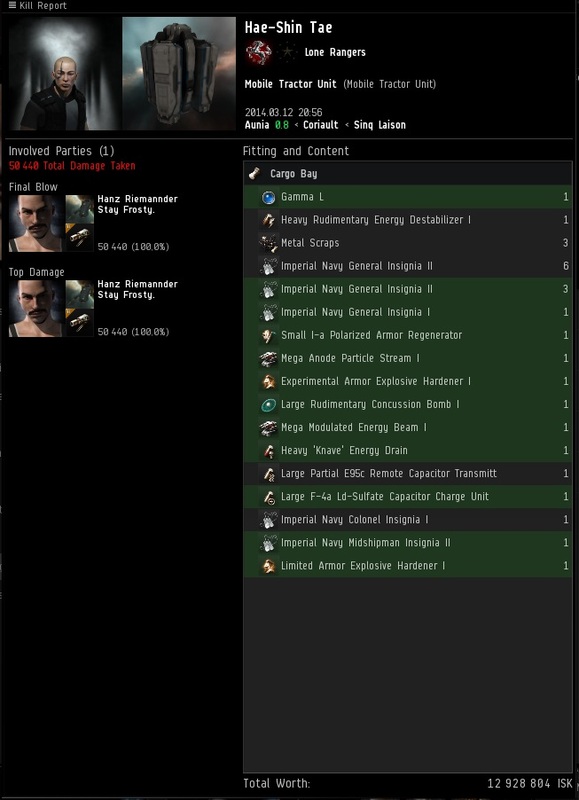 I’ve seen a thread on the forums about a suicide ganker that operates in a low sec system, who gets suicide kills on freighters and haulers worth 200 mil ISK of loot. 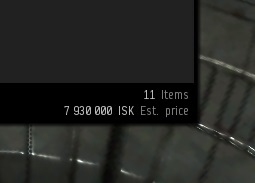 Sounds like a damn good way to make ISK.